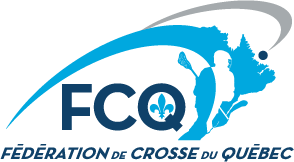 The Quebec Lacrosse Federation, in partnership with the regional Lacrosse Associations, is proud to announce the 22 players nominated to represent the Quebec at the 2018 U15 Canadian Championship (Alumni Cup) in Oshawa, Ontario, from August 30 to September 2. These players were selected by the Quebec Lacrosse Federation management and coaching staff led by Francis Cloutier. It is a opportunity to put on the Quebec jersey and to represent their Province with great honour and pride in order to highlight all the development efforts put in place in the last few years.